The 2018 Honda Fit is the perfect, “well,” fit for any potential buyer. First-time car buyers will get the most enjoyment out of the vehicle thanks to its predominantly stunning and all important EPA ratings. Anyone would actually benefit from this with today’s economy. The vehicle has so much of character that it is definitely unmissable on the streets. The first Honda Fit actually made its way into the market and into the hearts of many, way back in 2007. This was when the car made an impression that has lasted and also acquired a large number of vehicle awards. For seven concurrent years, the Honda fit held its place of supremacy much to the delight of avidly adoring fans. It goes without saying though, why this compact car has been causing one of the biggest “charming” storms as of late. Search engines are actually on the verge of blowing up with excitement thanks to the large public interest in the latest release of this stunning model. The 2018 Honda Fit has already cemented its place in the hearts of many thanks to its unrivaled history in the scene. Let us take a look at what is causing all of the avid excitement. 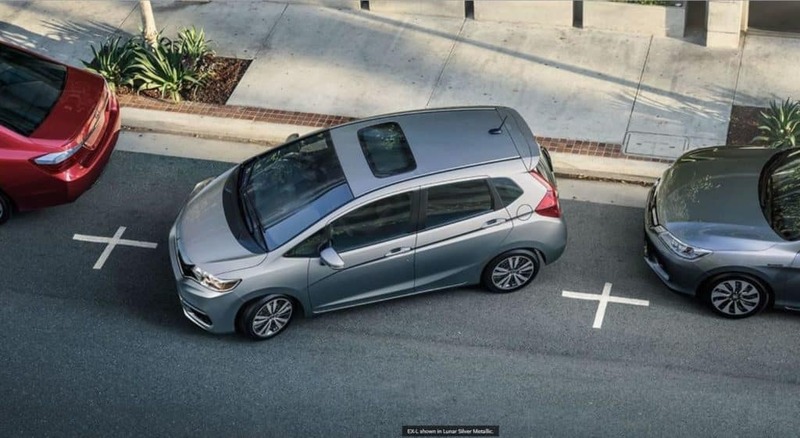 The 2018 Honda Fit has been created with comfort and functionality in mind. It exceeds expectations and manages to continue leading its class. Ample cargo room – Surprised? There are many aspects that set the 2018 Honda Fit apart from any of its rivals and its cargo space is definitely one of them. The 2018 Fit still comes with its trademark “magic seat” which is able to achieve a 60/40 split at the rear. 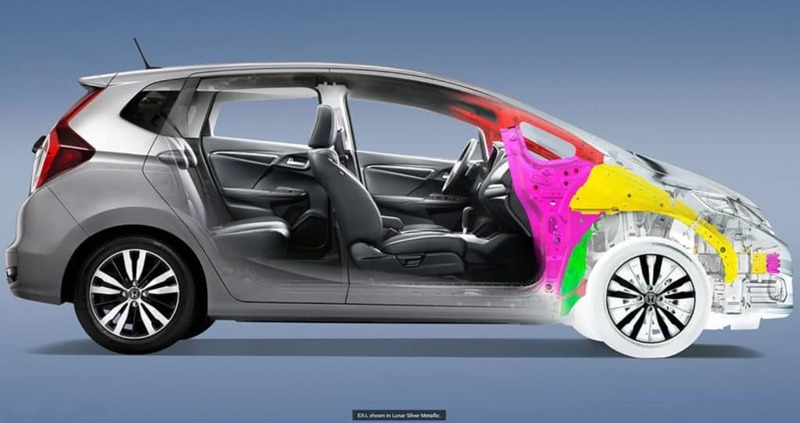 The intuitive interior designing aspects of the 2018 Honda Fit places it ahead of even economy pedestrian car competitors. This makes it one of the best buys this spring and will provide you with tons of driving enjoyment for many more seasons to come. 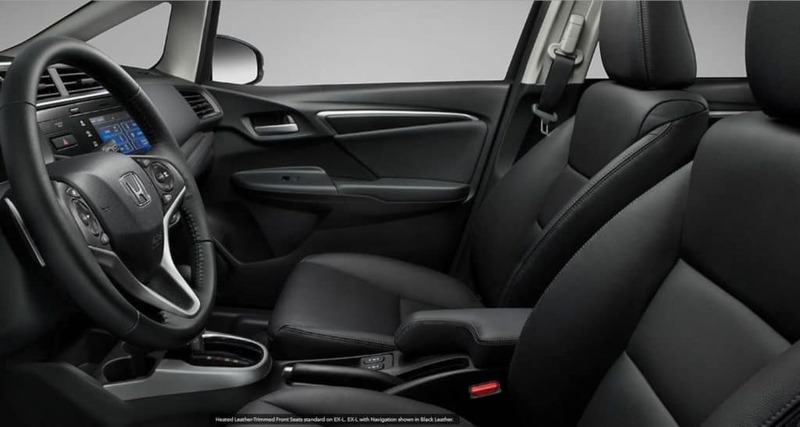 The 2018 Honda Fit has enough interior technology to keep the toughest of critics at bay. It has everything that one would need for added motor vehicle enjoyment and does so with exceptional flair. The compact car comes with great standard technological features and a few add-on options as well. 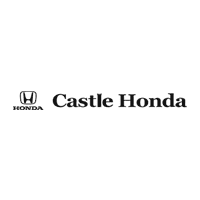 Honda has definitely gone to great lengths to produce a car that is not only pleasing on the eye, but takes great care of you on the inside as well. The 2018 Honda Fit has been causing a great amount of hype, and now it is becoming exceedingly apparent as to why. 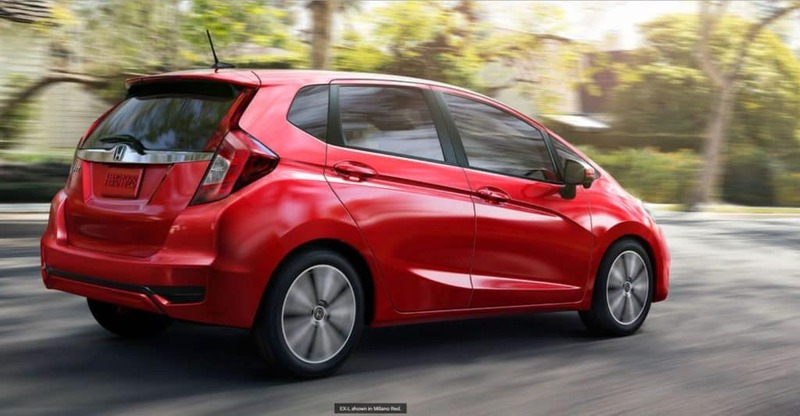 The 2018 Honda Fit is not only good looking- it saves you a more than decent amount on your monthly fuel expenditure as well. An inline 4 1.5 liter engine with 130 hp and 114 pounds per -ft of torque. The CVT adds an extra element to the already pleasant drive. The 6-speed setup does its job quite well and the overall configurational setup will be left up to individual preferences. All in all, it is a pleasant vehicle to drive. It handles well and is enjoyably nippy on dense roads. 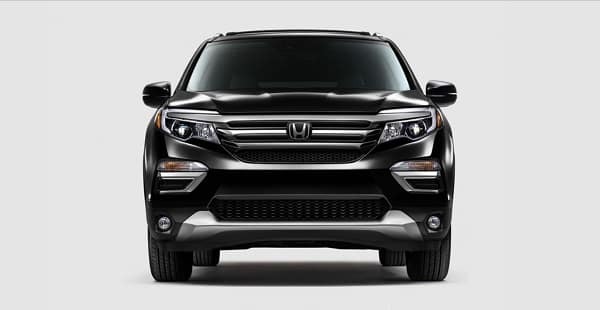 The car responds well to driver input and is sure to keep you happily satisfied for a very long time to come.